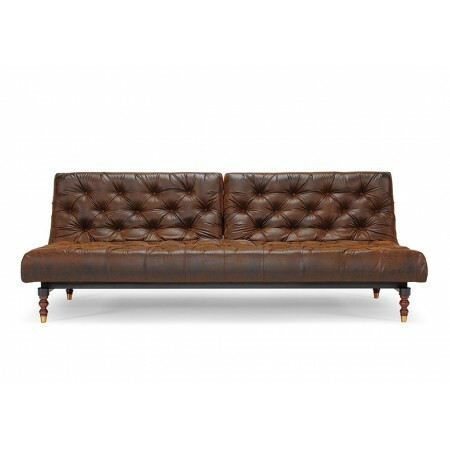 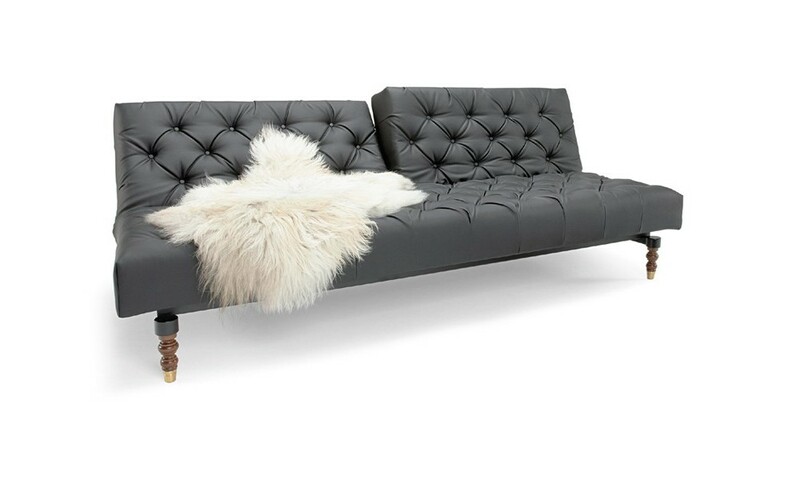 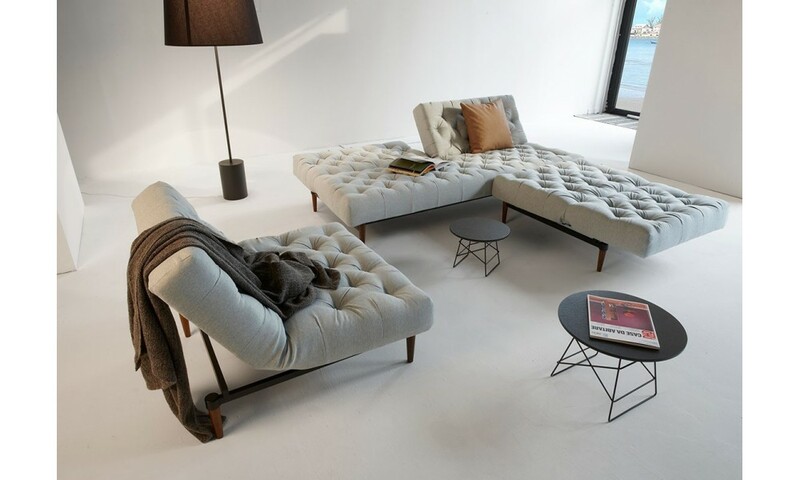 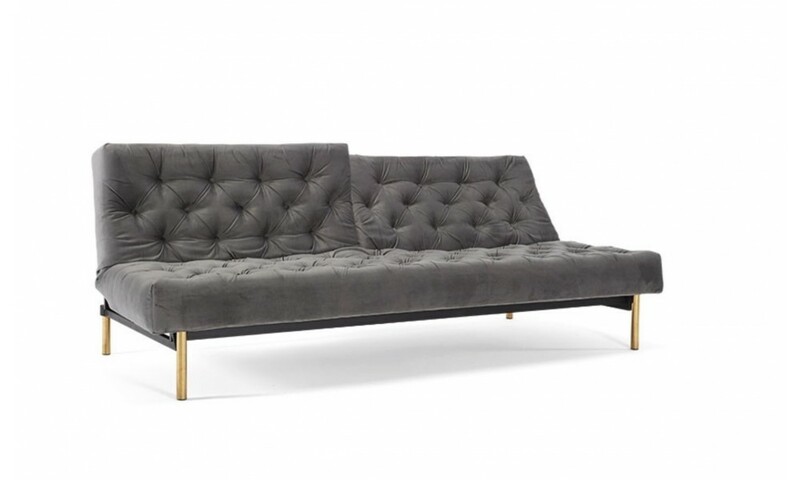 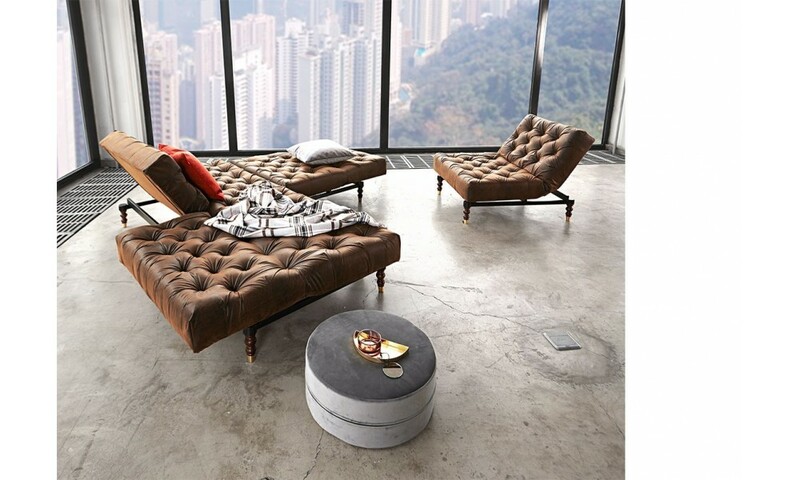 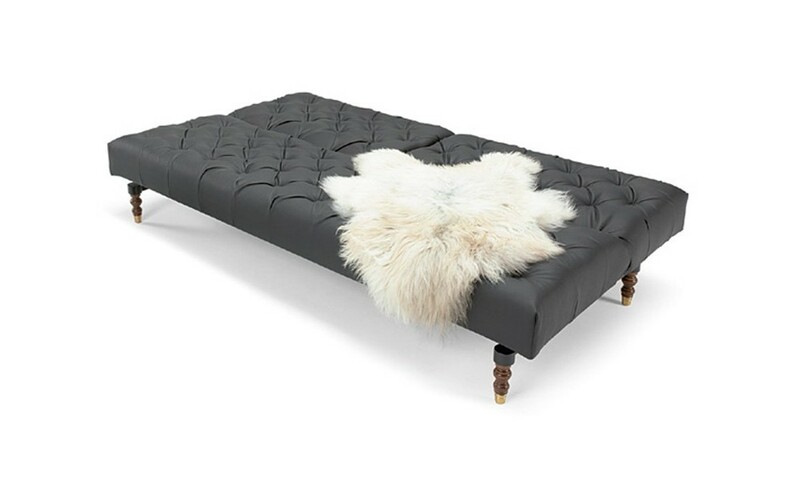 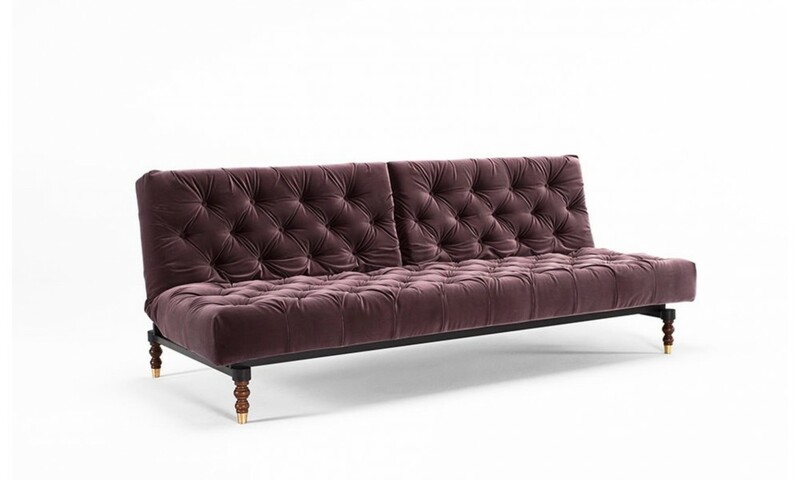 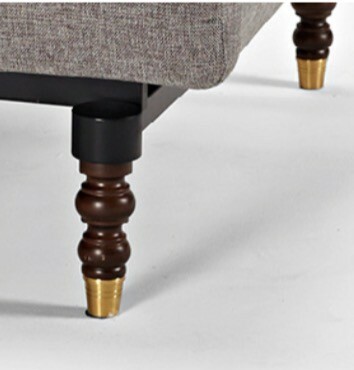 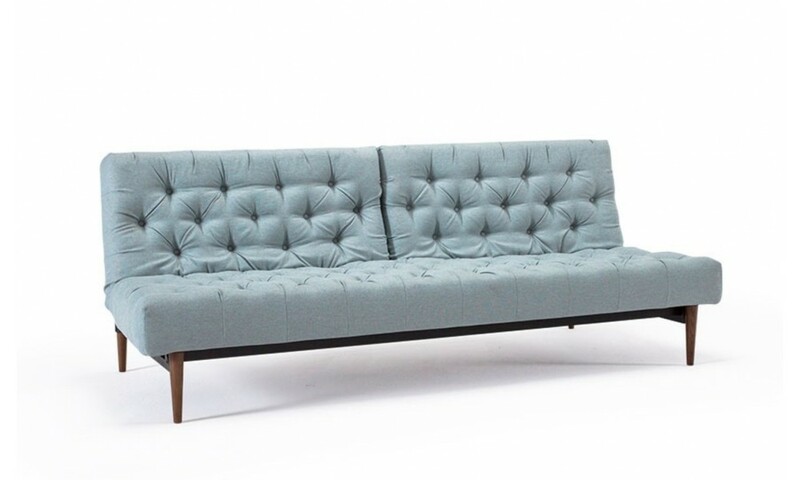 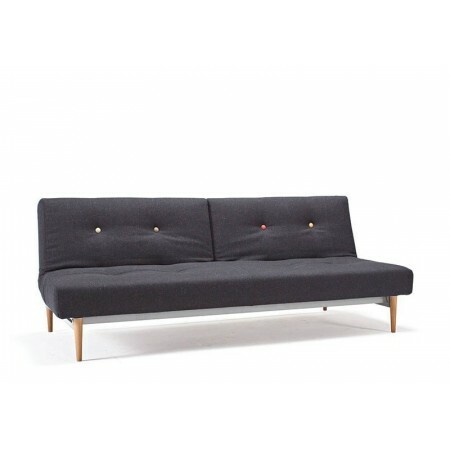 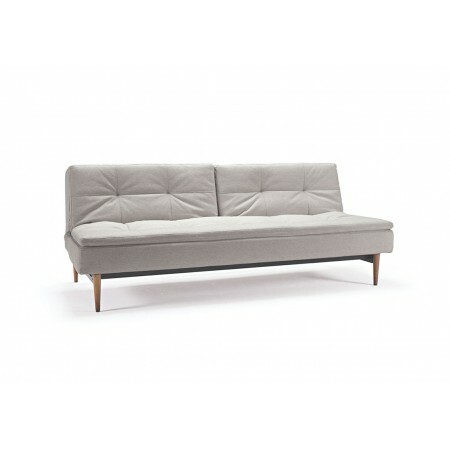 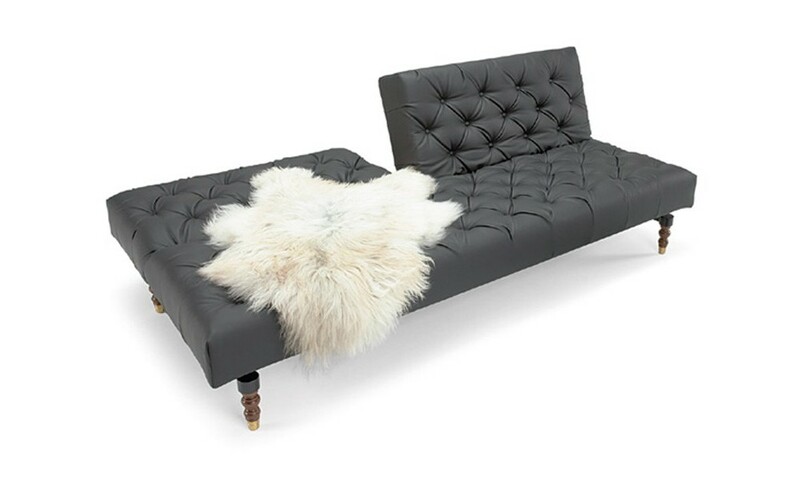 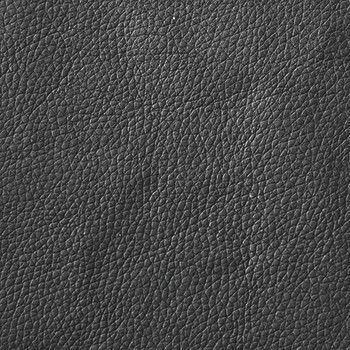 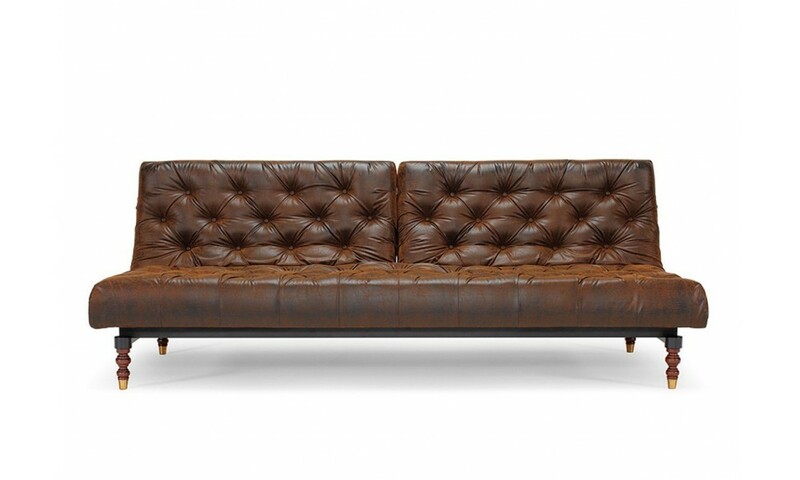 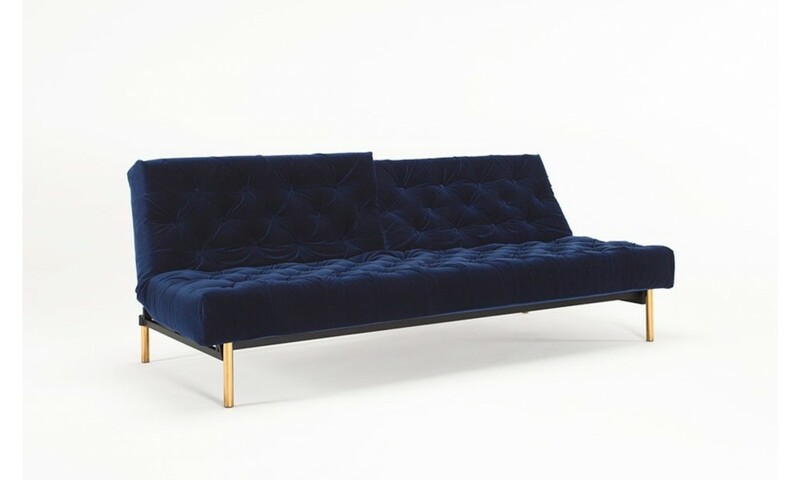 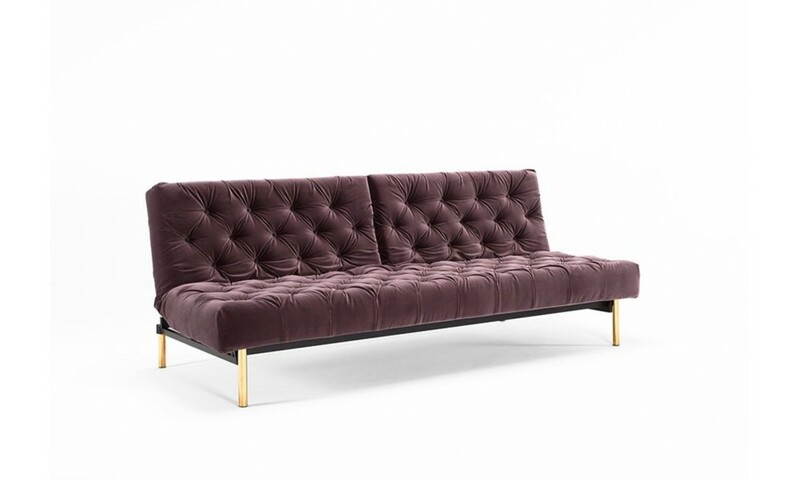 The Oldschool Sofa Bed is a modern reinterpretation of the iconic Chesterfield Sofa. 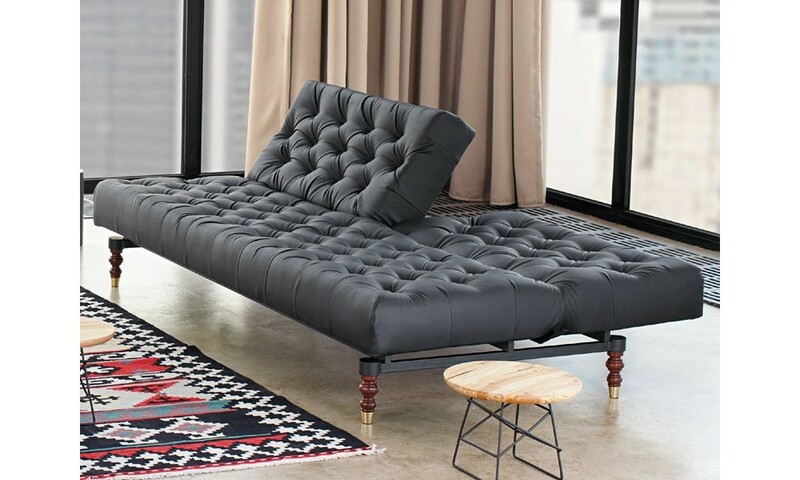 Featuring a tufted upholstery design and a retro inspired leg, this sofa bed gives the old school charm to your interior. 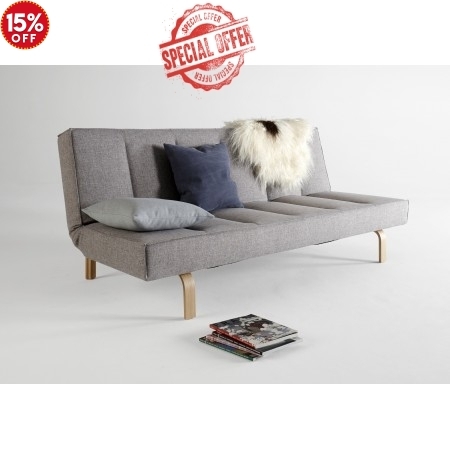 This stylish three-seater sofa bed utilises a system of pocket springs and high-grade foam for ultra-comfortable seating and sleeping experience. 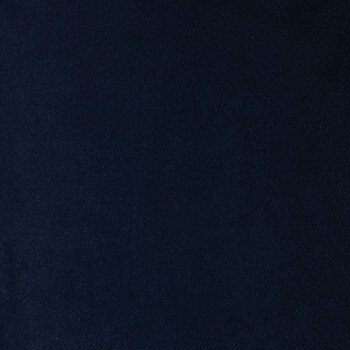 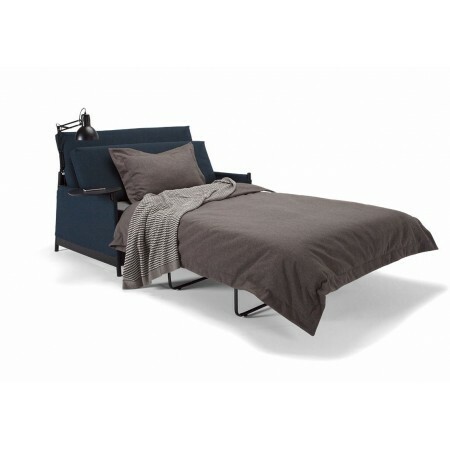 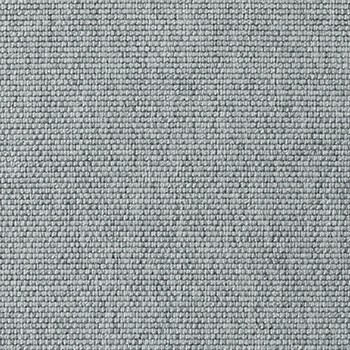 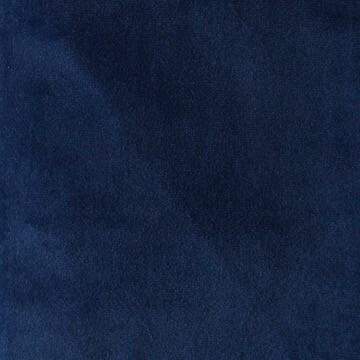 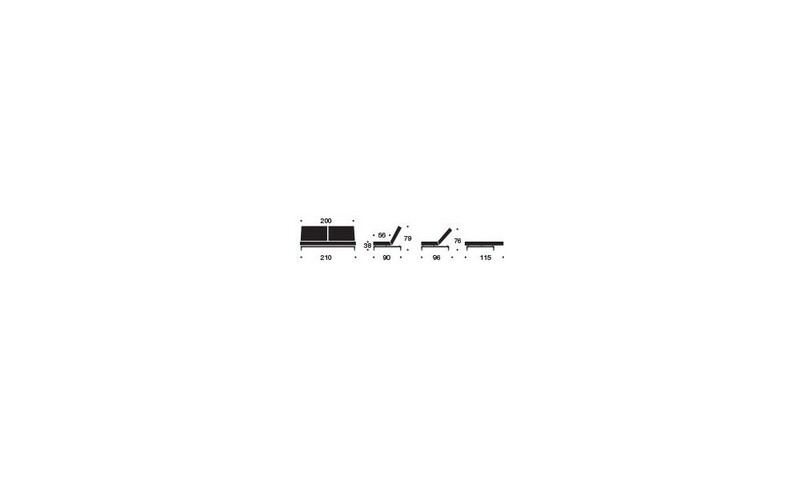 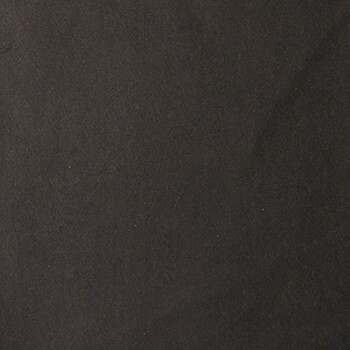 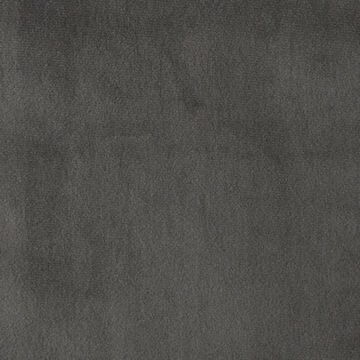 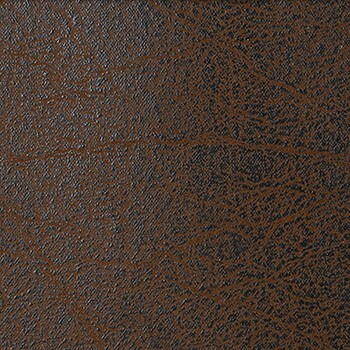 This model uses a mat black steel frame to ensure strength and durability when in use. 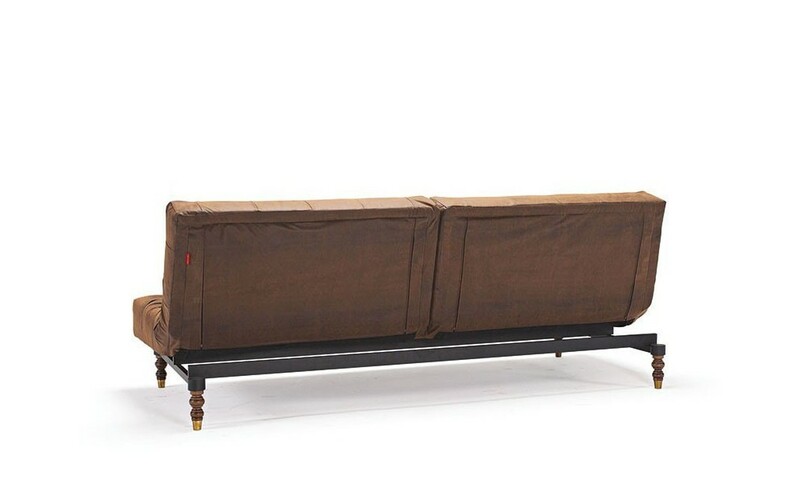 For added comfort, this sofa bed features three reclining angle for versatility. 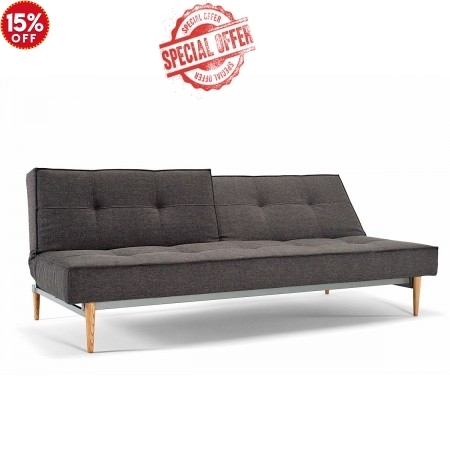 Transforming this sofa bed into a King Single bed is easy with just a simple click. 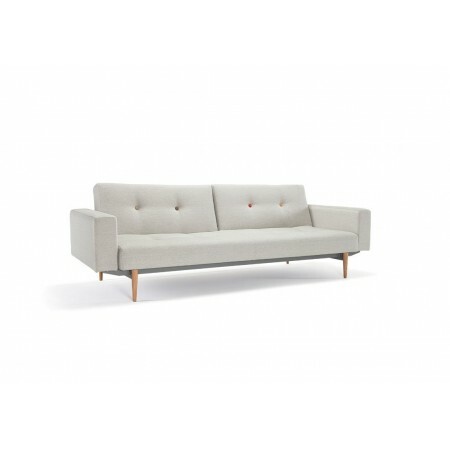 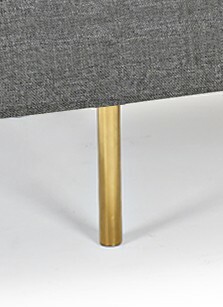 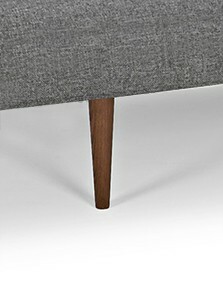 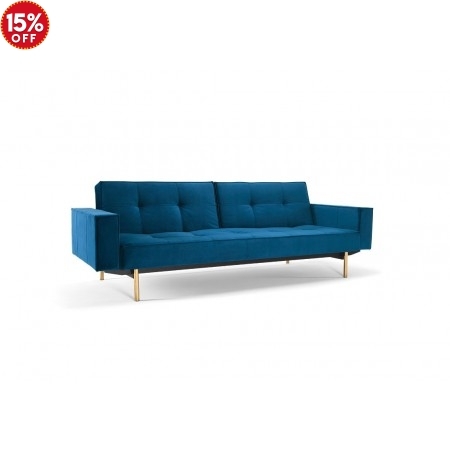 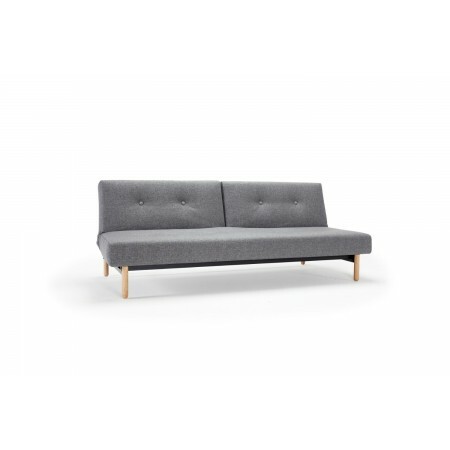 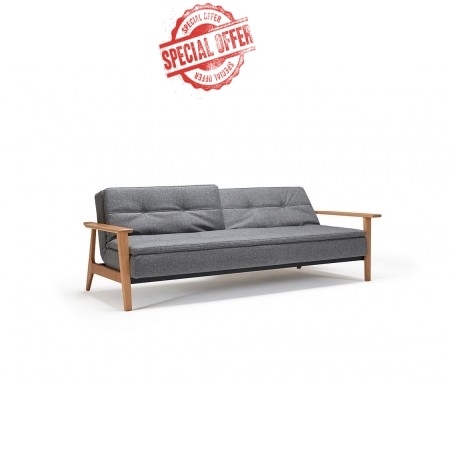 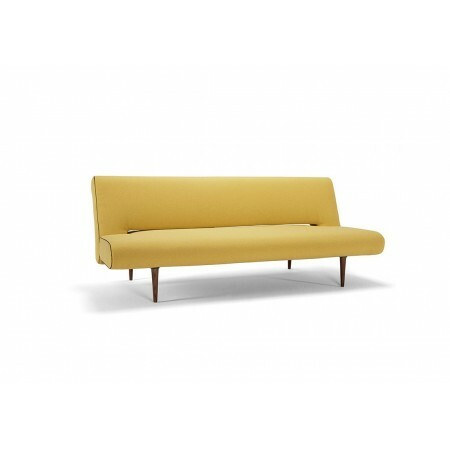 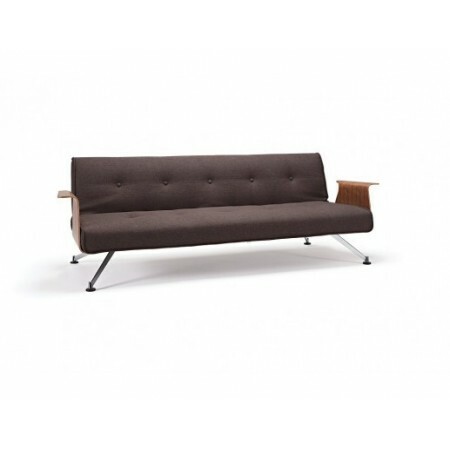 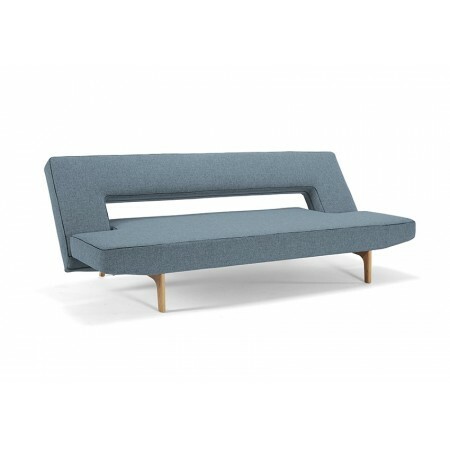 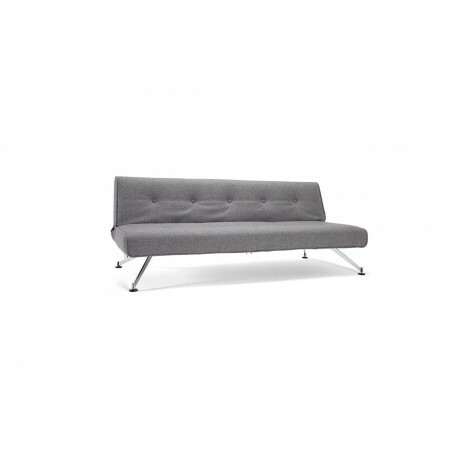 Designed by critically-acclaimed Danish designer - Per Weiss, this sofa bed’s concept is created to interact with other complementing sofas and chairs. 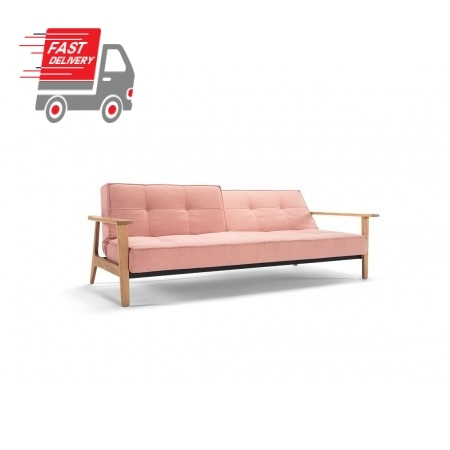 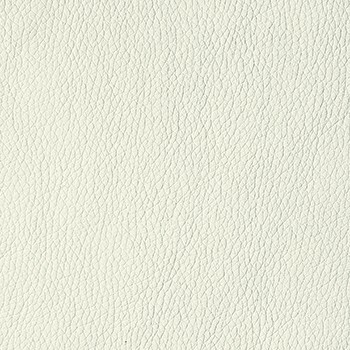 Match the this model with the Oldschool chair to transform your Old School Sofa Bed to a chaise lounge or add another Oldschool sofa bed to make a bigger bed and expand any small living space. 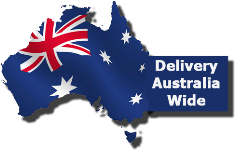 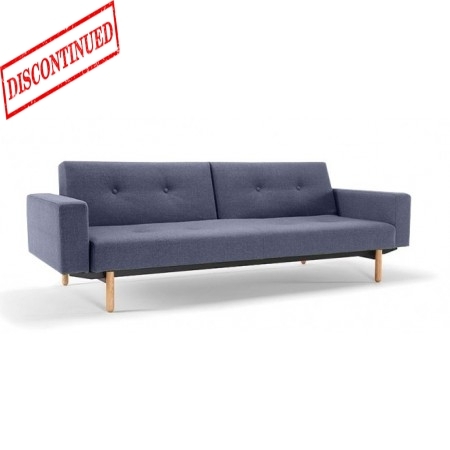 Compactly built to suit any small space, this model and can be a gorgeous addition to your living room or rumpus room – while doubling as a spare bed for visiting guests.